The weekend of April 12-14 was certainly high on action, with several high-profile races taking around the world. We sum up all the major races, including those which featured Indian drivers and/or teams. 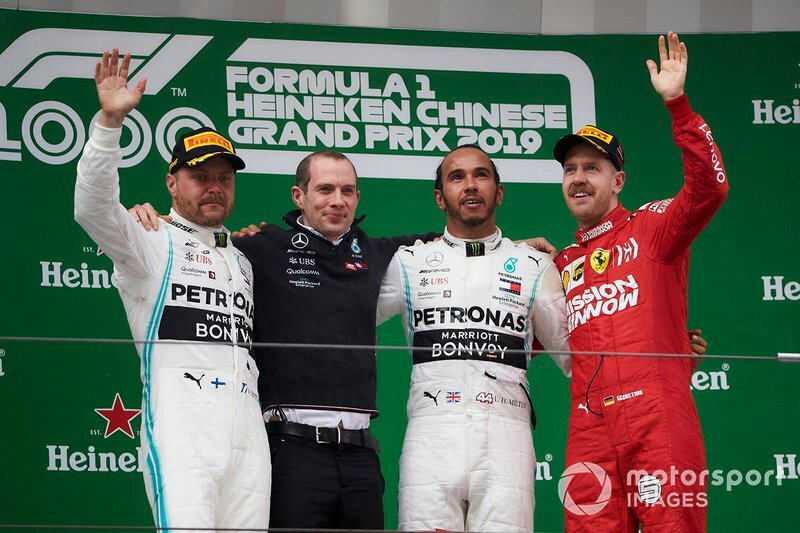 Lewis Hamilton overtook Mercedes teammate Valtteri Bottas at the start of the Chinese Grand Prix to win Formula 1’s monumental 1000th race. 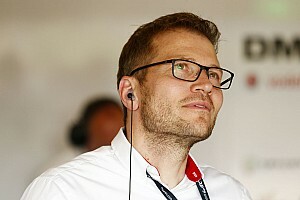 Ferrari elected to use team orders in an unsuccessful bid to catch the Mercedes drivers, leaving Charles Leclerc vulnerable to Max Verstappen behind. Verstappen duly passed Leclerc in the pits with an undercut and nearly overtook Sebastian Vettel on track as well following his pitstop. Vettel occupied third in the final standings, with Verstappen fourth and Leclerc fifth. 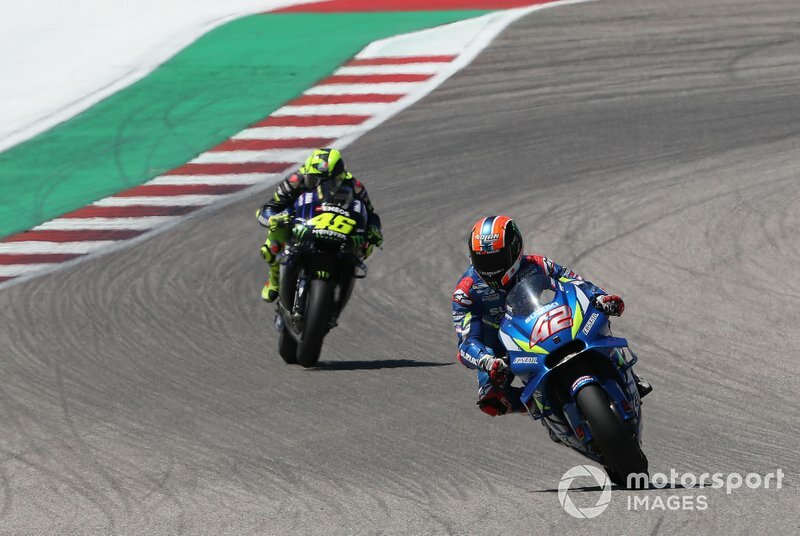 Suzuki rider Alex Rins denied Valentino Rossi victory in the Grand Prix of Americas after a crash by runaway race leader Marc Marquez left the two as the sole contenders for the win. Marquez, who had been unbeaten at Circuit of the Americas until this year, started the race on pole position and built a three-second advantage, seemingly on his way for a seventh successive victory at the Austin venue. But the Honda rider lost control of his bike under braking into turn-12 on lap 9 and was unable to successfully remount on the bike, suffering his first DNF of the year. With Marquez out of the race, Rossi assumed the race lead, with Rins - and earlier Jack Miller - right behind him. Rossi appeared to have control over things earlier on but Rins was able to close in later, taking advantage of his Suzuki bike’s lower tyre wear. On lap 17, Rins pounced on his Yamaha rival at turn 7, making the move stick to take his maiden MotoGP win. Miller completed the podium, while Andrea Dovizioso took the championship lead by finishing fourth. 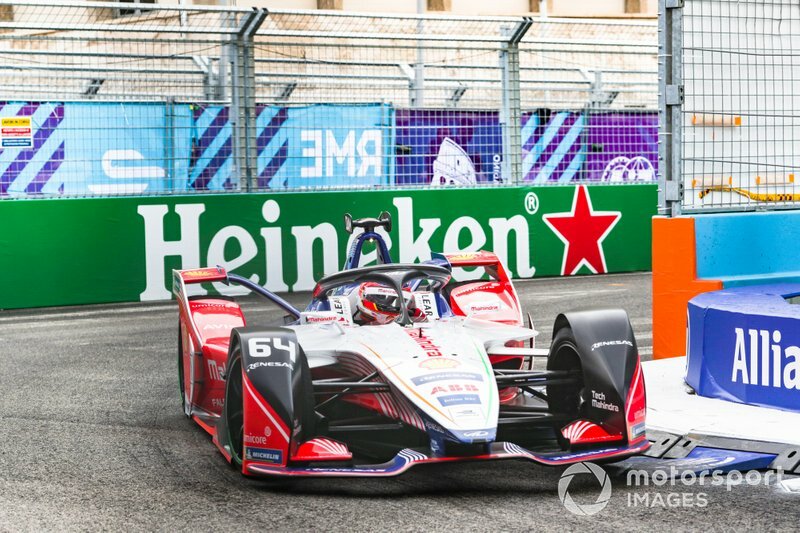 Mahindra Racing driver Jerome d’Ambrosio navigated his way from 19th on the grid to finish eighth and move back to the top of the ABB FIA Formula E drivers’ standings. D’Ambrosio was caught up in a race-stopping pile-up caused by Dragon’s Jose Maria Lopez plunging into the wall at turn 16, but managed to avoid any damage to his car and was able to take the restart. He disposed off his rivals one by one, crossing the line in 10th place. With both Antonio Felix da Costa and Jean-Eric Vergne handed post-race penalties, he was promoted to eighth in the final standings. Wehrlein lost four spots on the grid for speeding under red flags in qualifying and appeared to lack pace early in the race, before upping a gear later to grab the final championship point in 10th. Following the first European round of the weekend, Mahindra sits a joint third in the standings, tied on points with Audi. 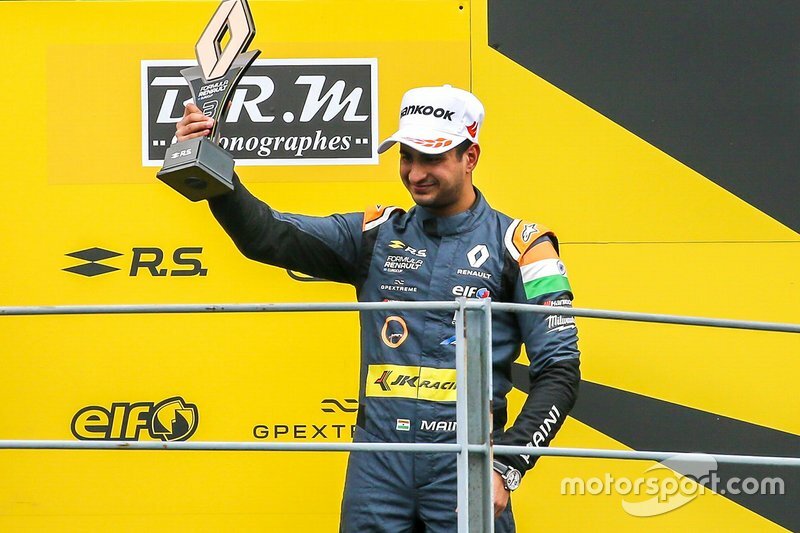 Indian racer Kush Maini scored a podium finish on his debut in the highly-competitive Formula Renault Eurocup series at Monza. Maini qualified a strong fourth for the first race of the weekend and took advantage of pole-sitter Lorenzo Colombo’s spin to move up to third. Oscar Piastri then managed to pass Maini at the safety car restart, but the 19-year-old immediately fought back and retook position - and held it till the chequered flag to score a podium. He later finished fifth - and top rookie - in the second race of the weekend, which featured limited racing laps due to treacherous weather conditions. 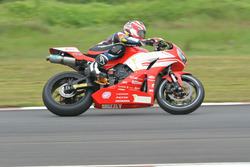 India’s Narain Karthikeyan scored half a point on his Super GT debut in a rain-truncated season-opening race at Okayama. 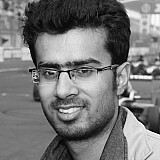 Karthikeyan didn’t actually get to drive car in the 82-lap contest, with the race stopped after just 31 laps due to treacherous weather conditions. 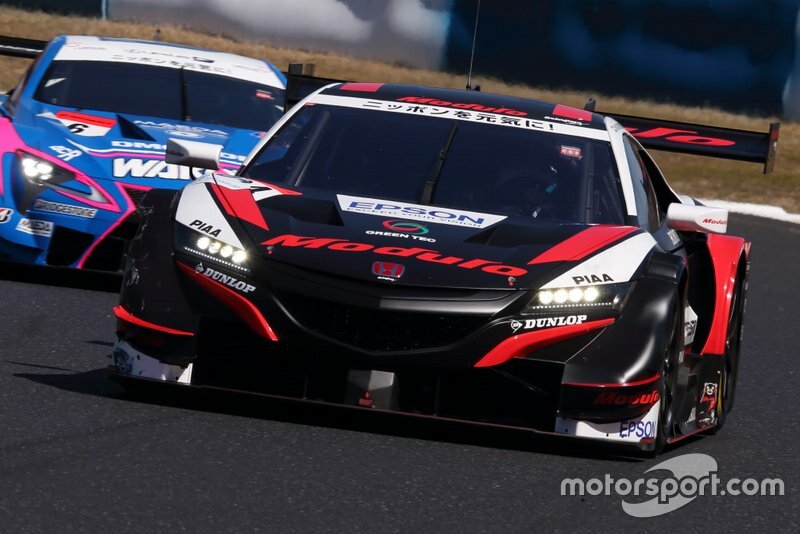 His teammate Tadasuke Makino drove the #64 Nakajima Honda NSX-GT in the first stint and carefully scythed his way to 11th, which became 10th after the Real Racing Honda was handed a post-race penalty. Arjun Maini successfully made his debut in sportscar racing in the opening round of the European Le Mans Series at Paul Ricard. 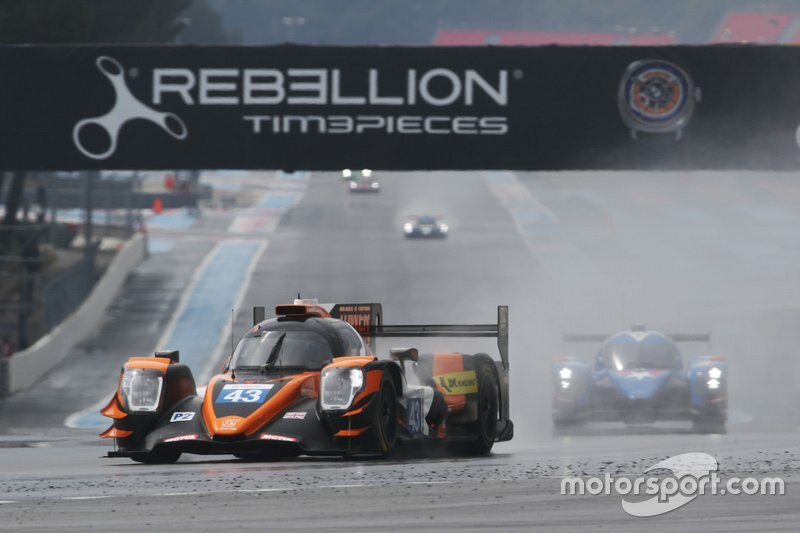 Main and his RLR MSport teammates Bruno Senna and John Forano finished eighth in what was also the team’s first race in the top class of ELMS since 2011. Senna and Forano shared the Oreca 07 for the first two-thirds of the race, before handing over the car to Maini for the final part. 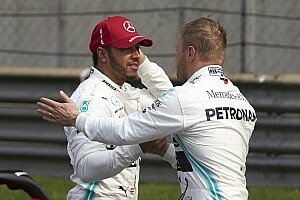 The Indian driver enjoyed a trouble-free stint and even set one of the fastest laps of the race en route to taking the chequered flag for the team. 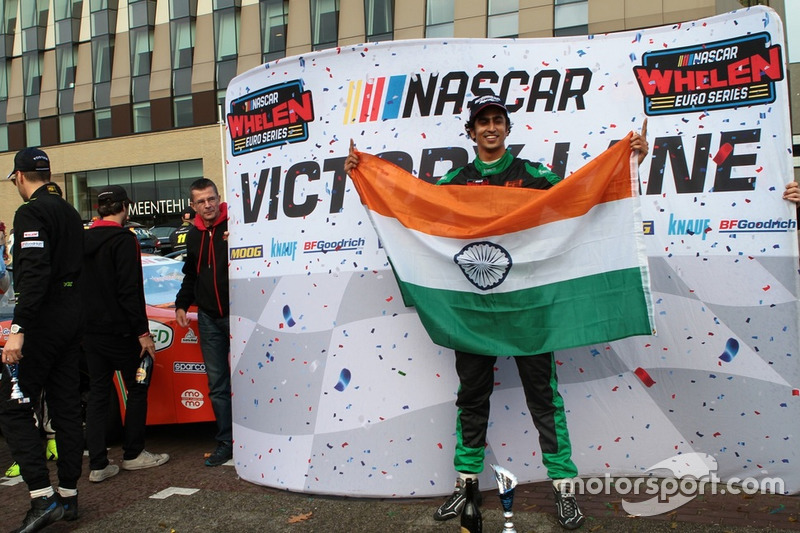 Advait Deodhar started his 2019 NASCAR Euro campaign with a best finish of fifth in the Elite 2 division at Valencia’s Circuit Riciardo Tormo. Deodhar started only 13th on the grid but was able to rapidly rise up the order, bagging fifth overall and a rookie podium finish. However, the Indian driver was unable to replicate that result in Race 2 after a front-brake failure forced him to retire. 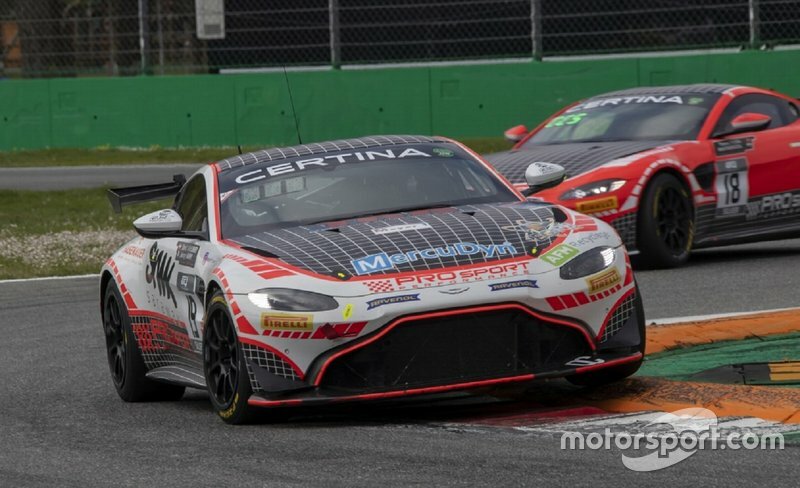 Akhil Rabindra made his debut behind the wheel of an Aston Martin Vantage GT4 in the first round of the GT4 European Series at Monza. Rabindra and his PROsport teammate Florian Thoma finished eighth and seventh in the Silver class across the two races over the weekend.